Now, Dorsey's unusual eating habits have once again garnered a lot of attention — and criticism — after he discussed them on a recent podcast episode. He told host Ben Greenfield — a fitness influencer who tweeted "anti-vaxx" comments last month — that he only eats one meal per day during the work week, then fasts for the whole weekend. 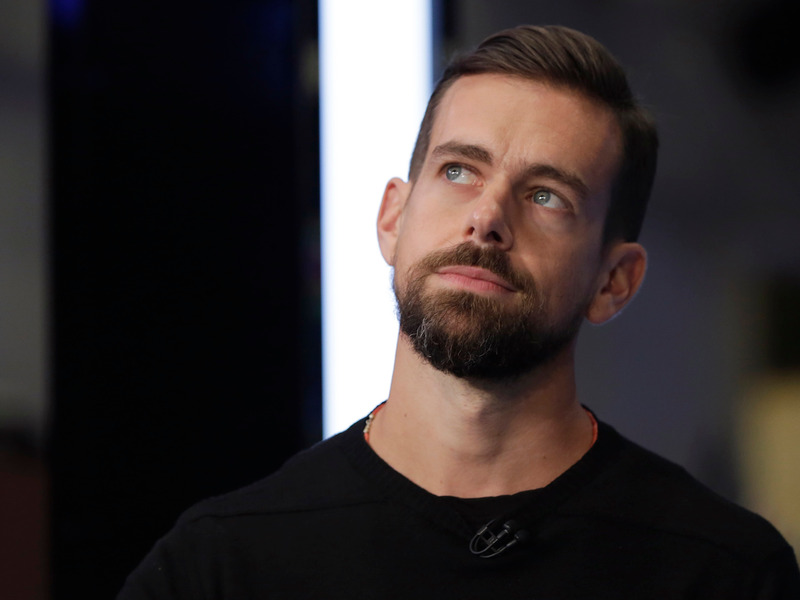 However, Dorsey is far from the only tech billionaire to play around with unique eating habits and controversial diet fads. The late Apple cofounder, Steve Jobs, was known to go weeks only eating one or two foods at a time — once, it was strictly carrots and apples. Facebook CEO Mark Zuckerberg made it his "personal challenge" in 2011 to only eat meat from animals he had killed himself. Many are pulled to the diet because when you can eat — in the specific defined window of the day — you don't have to count calories or ban carbs. But Dorsey said in his podcast appearance that his one meal per day includes fish, chicken or steak, with a side of vegetables.